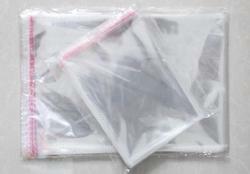 Leading Manufacturer of pe poly bag and antistatic bags from Pondicherry. 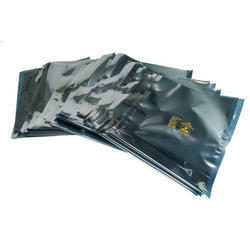 Being the foremost names of the market, we are betrothed in providing an extensive series of PE Poly Bag to our honored patrons. The bags have great demand in the packaging industries mainly food, beverage & ceramics. This product is made by experts who employ the finest quality material and advanced techniques. Owing to high demand, this product is available in varied designs and sizes.